A wonderful classic. The character study is fascinating. Tolstoy shows us their thoughts in real time as they interact with each other, so we are able to experience their emotions and truly understand the motivations that drive their behaviors. It is a very long book and also full of discussion about agriculture and the politics of the time. 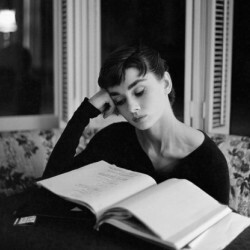 I was reminded again of the difference between reading classics and contemporary books, as I accustomed myself to a more leisurely pace and concentrated on absorbing the story as it unfolded in all its detail and digression and troubled relationships. 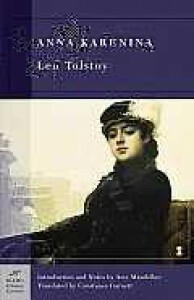 I enjoyed the book and am eager to read more Tolstoy.